Master the use of some of the most exciting kitchen tools with professional precision. Once you've earned your culinary chops, you can start to take more risks in the kitchen...and this means getting acquainted with some of the most exciting tools that cooking has to offer. It's important to approach these "kitchen toys" with safety, because if they are not used properly and carefully, they can be very dangerous. That said, these tools will truly take your culinary repertoire to the next stage, and elevate your skill and technique to that of a professional chef. Ever wonder how to get that perfect glass-like finish on your crème brûlée? Curious about the science behind cotton candy making? This course will demystify some of our favorite culinary delights, teaching you how to properly sous-vide, how to use a kitchen torch, how to carbonate, the basics of pressure cooking, and so much more, along the way! 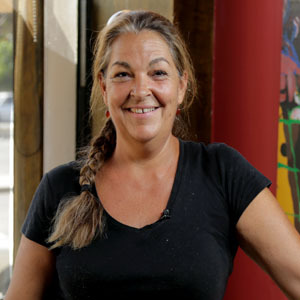 Corina Weibel is the chef and co-owner of Canelé, a French-American bistro in Southern California. At Canelé, Corina crafts Mediterranean-inspired comfort cuisine, driven by her philosophy that the integrity of food should come before flare; her recipes are classic, their ingredients are simple, the presentation is humble, and the quality is paramount. 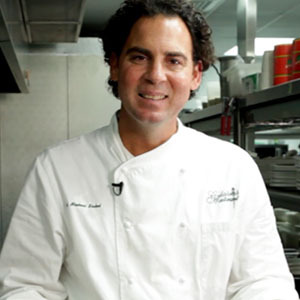 Michael Sichel is Executive Chef of Galatoire’s Restaurant, one of the largest, most well-known, and frequented fine dining restaurants in New Orleans, as well as their bar and steakhouse affiliate, Galatoire’s 33 Bar & Steak. 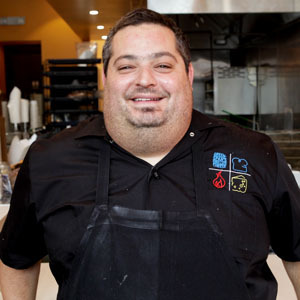 Eric Greenspan is known for his bold and imaginative approach to food, striving to make the innovative concepts of fine dining accessible to everyone. 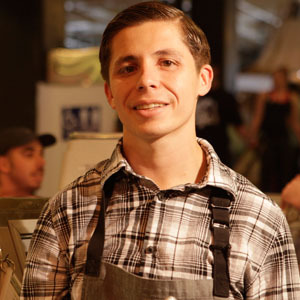 Chef Alex Diestra got his start at the age of 19, working his way up through kitchens helmed by great chefs. 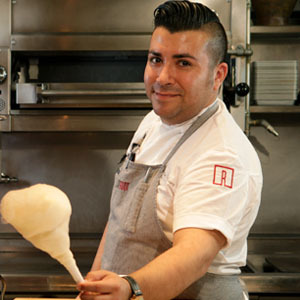 He has worked under Indonesian Chef Richard Van Rossum and James Porter of Petite Maison in Scottsdale, Arizona. 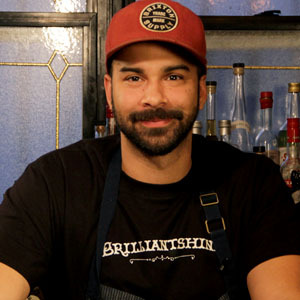 Phillip Lopez is Executive Chef and Co-Owner of Root, Square Root, and Root² in New Orleans, Louisiana. 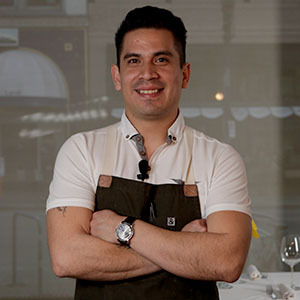 Though native to New Orleans, Lopez, an army brat, spent most of his childhood living in Germany, France, Spain, Austria, Holland, and Puerto Rico, experiences through which he developed his eclectic palate and creative mind. 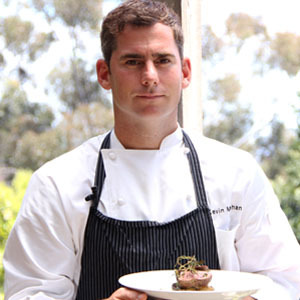 Kevin Meehan is the executive chef and brains behind Kali Dining, an underground, pop-up, gourmet dinner party hosted in Los Angeles. 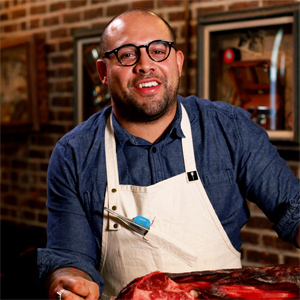 Robbie Arnold-Starr is executive chef of Belcampo Meat Co., a butcher shop and restaurant located in downtown Los Angeles’ trendy Grand Central Market. 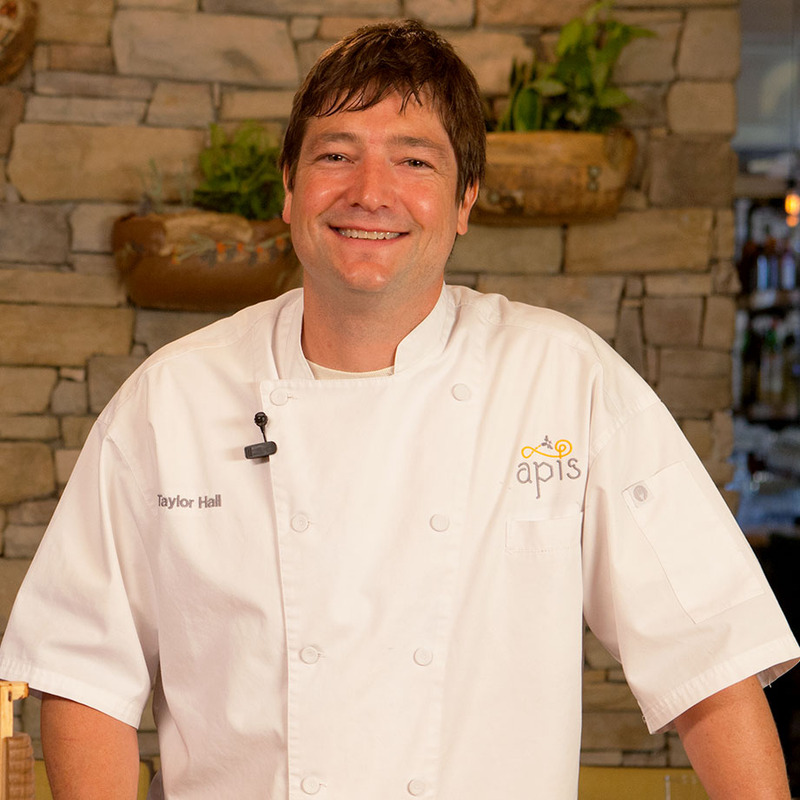 Taylor Hall is the chef and owner of Apis Restaurant & Apiary, located outside of Austin, Texas. Taylor specializes in making elegant seasonal fare, inspired by a deep appreciation for the natural food cycle.